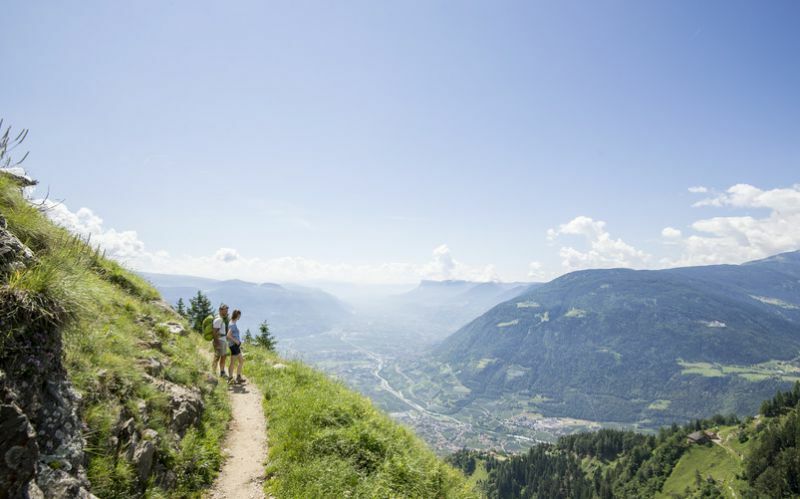 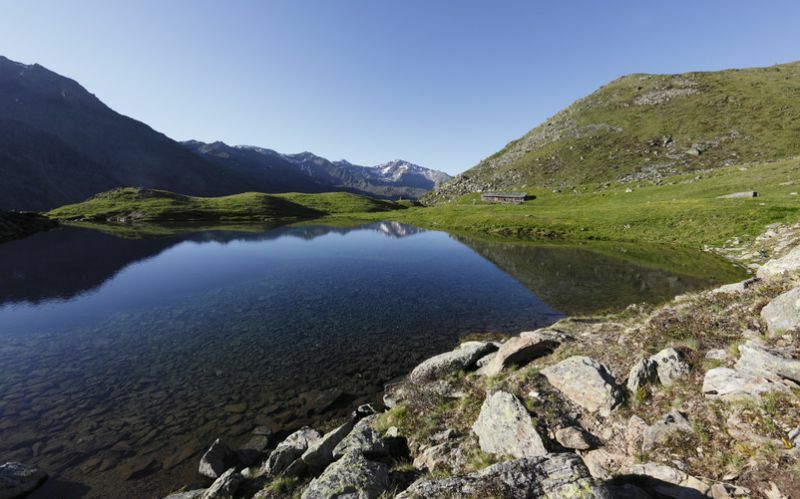 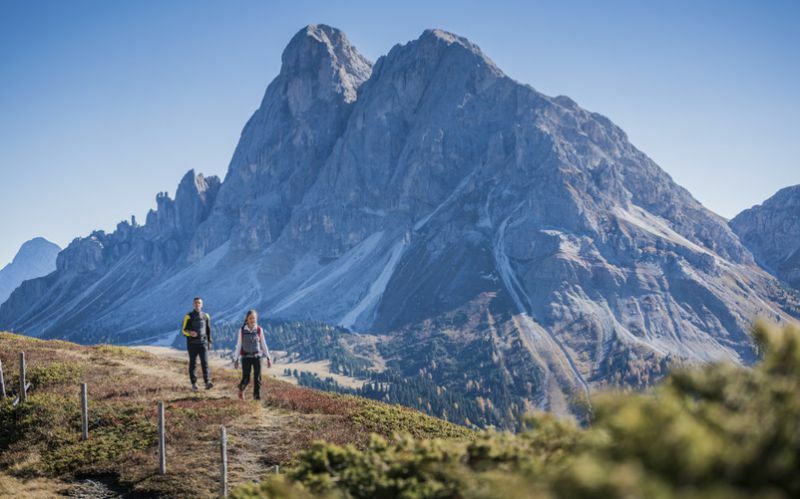 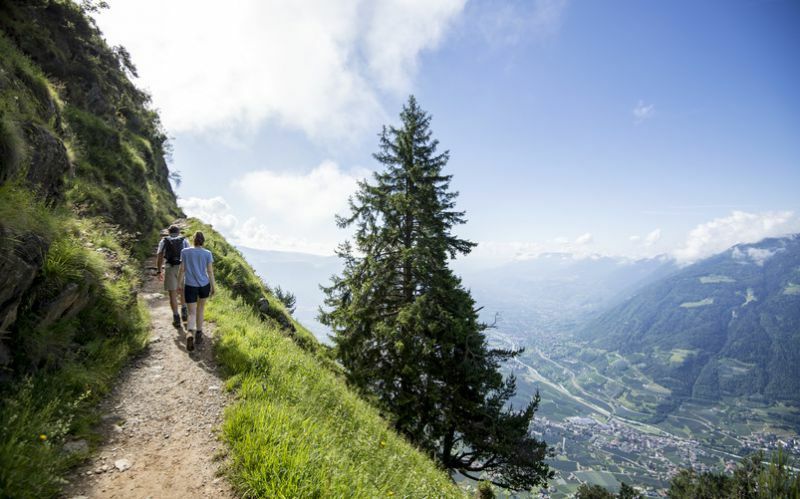 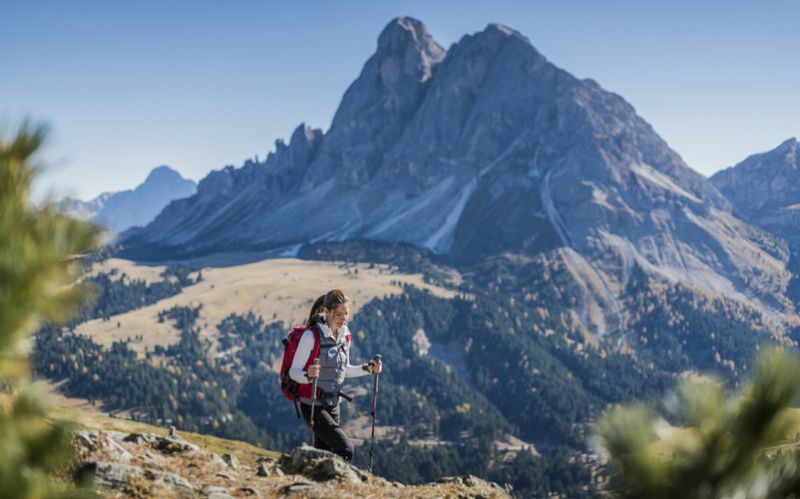 South Tyrol is a walker's paradise, with something for everyone, from short, easy strolls to more demanding hikes. 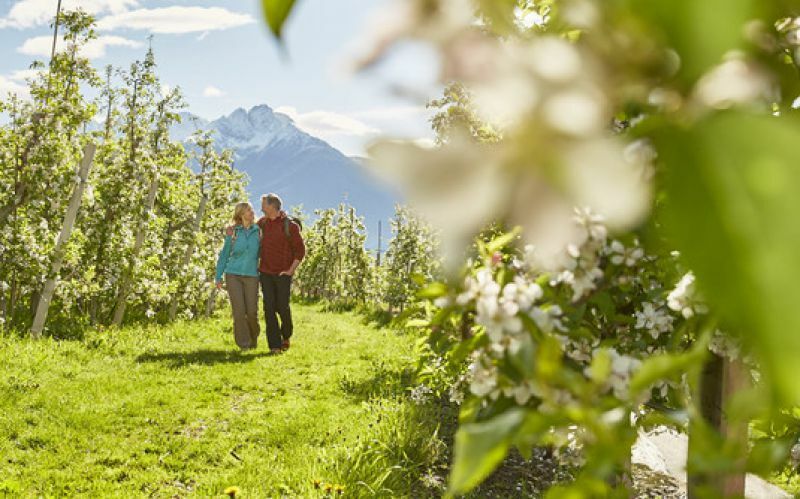 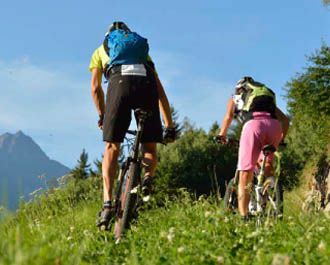 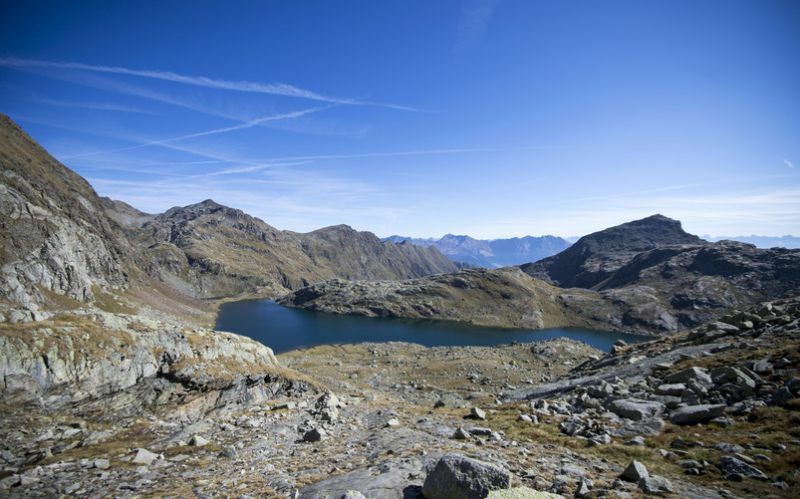 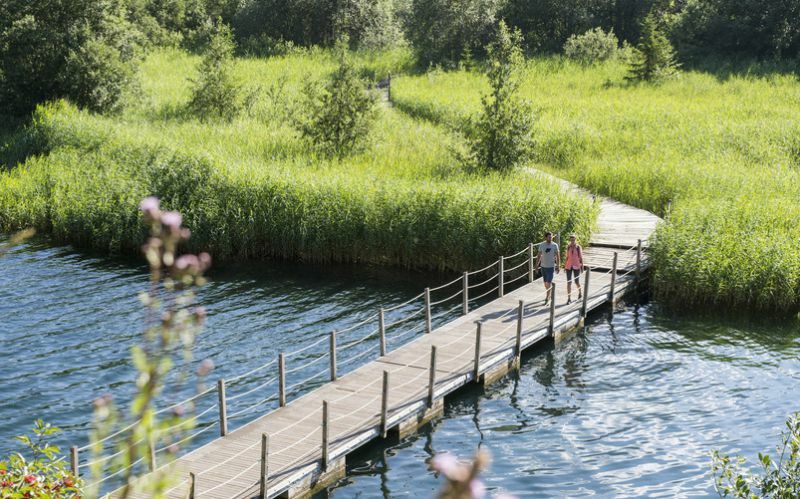 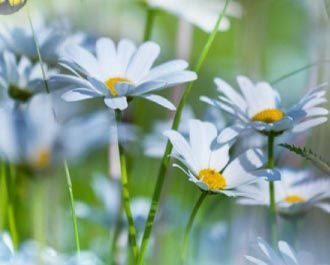 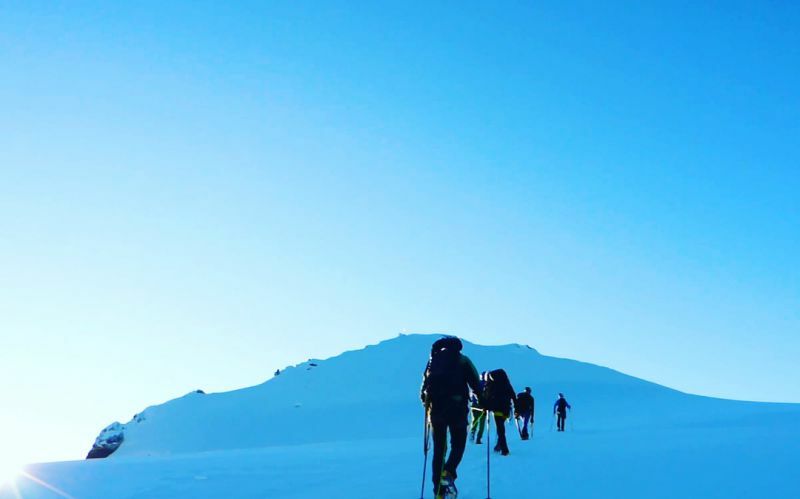 Discover what nature has to offer, breathe in the healthy mountain air and soak up the South Tyrolean sunshine. 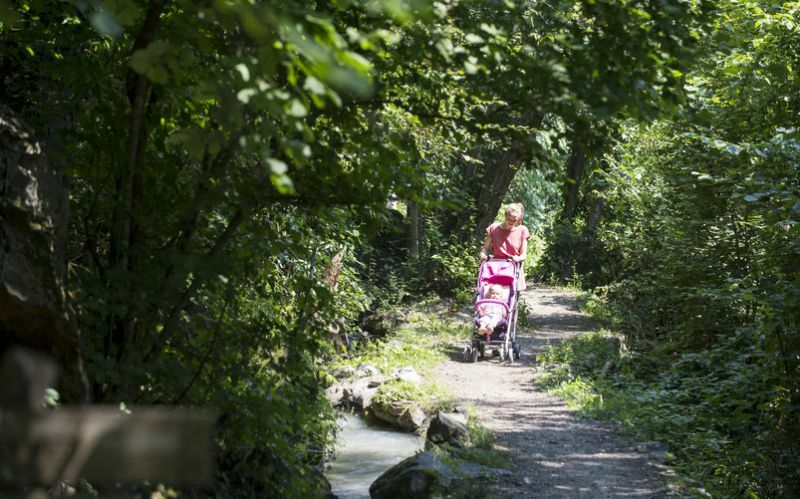 There are walks aplenty: the many signposts and extensive network of footpaths mean that walkers have almost unlimited possibilities! 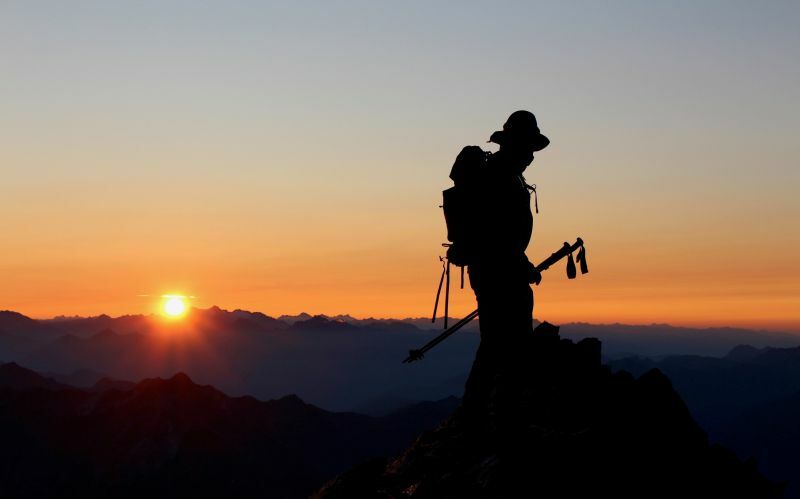 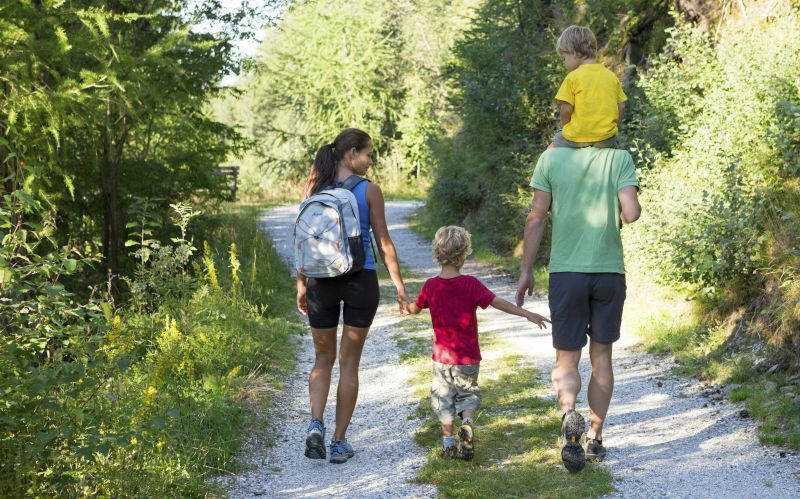 Get your first impression with our interactive hiking map. 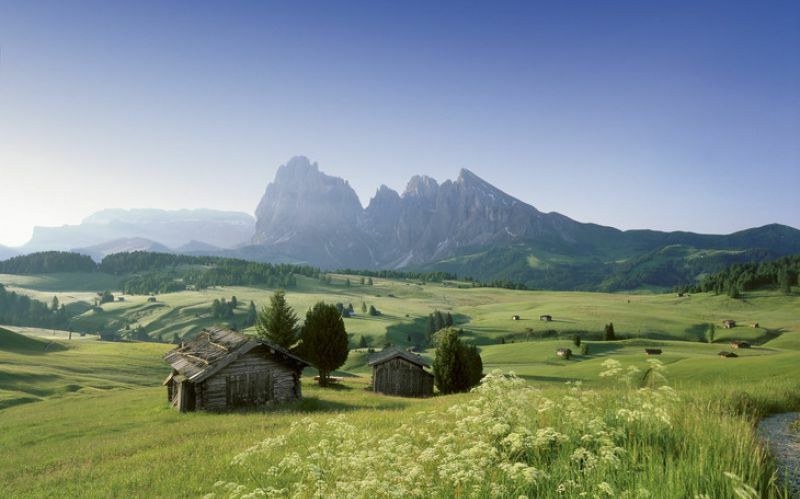 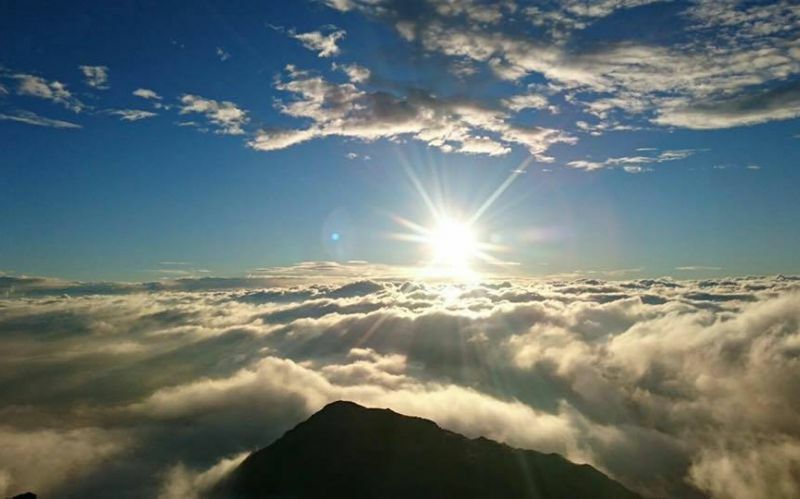 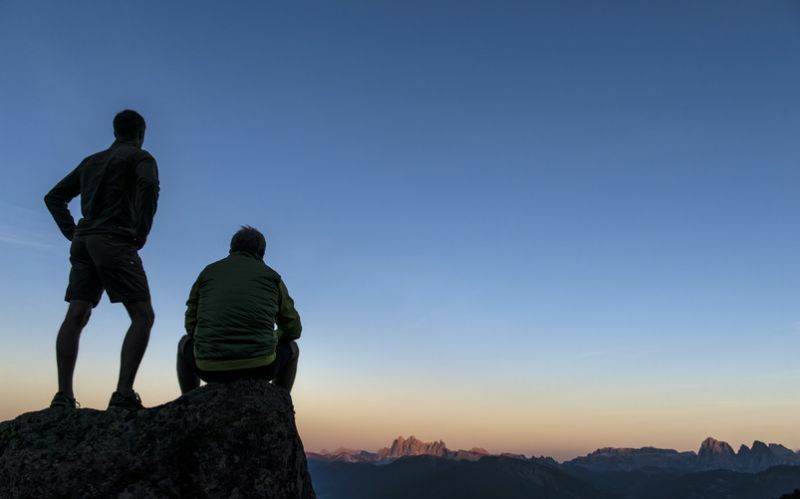 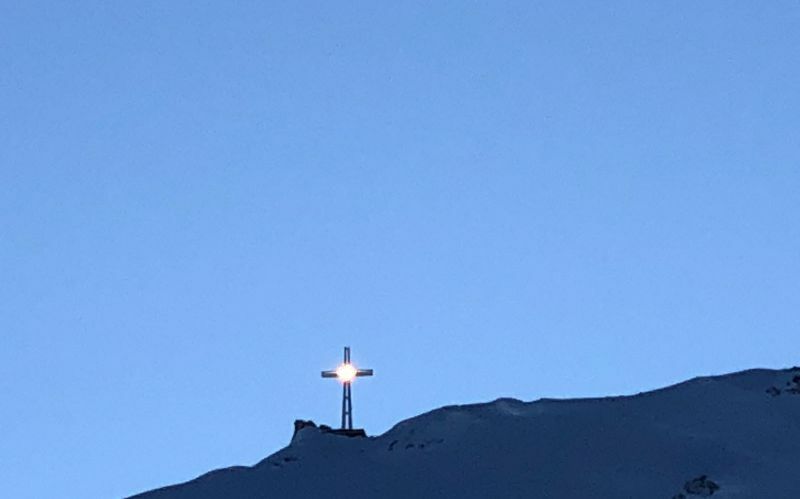 Why South Tyrol? 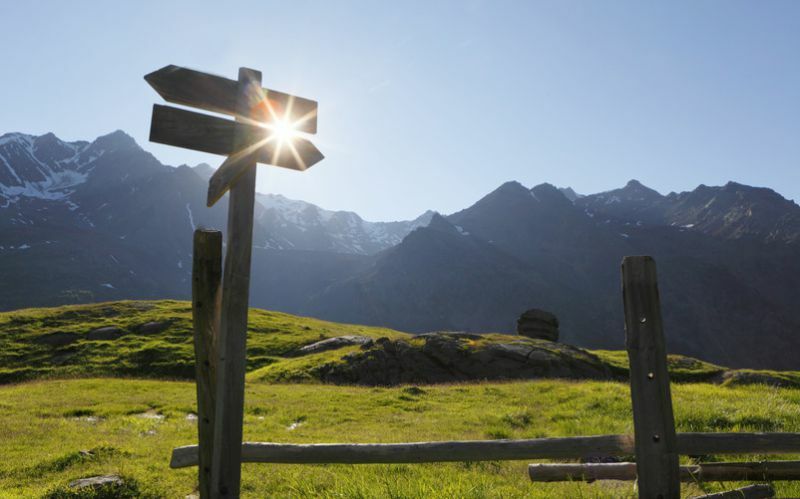 There is the magic of variety. 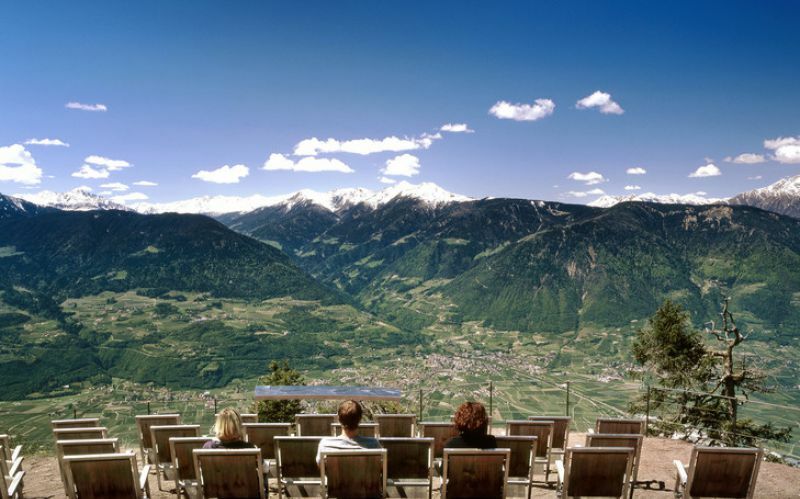 Enjoy the images and look forward to your holiday with us in South Tyrol. 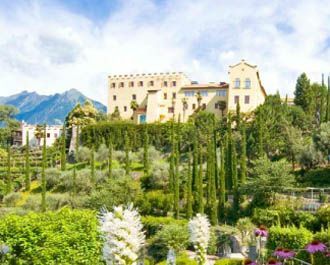 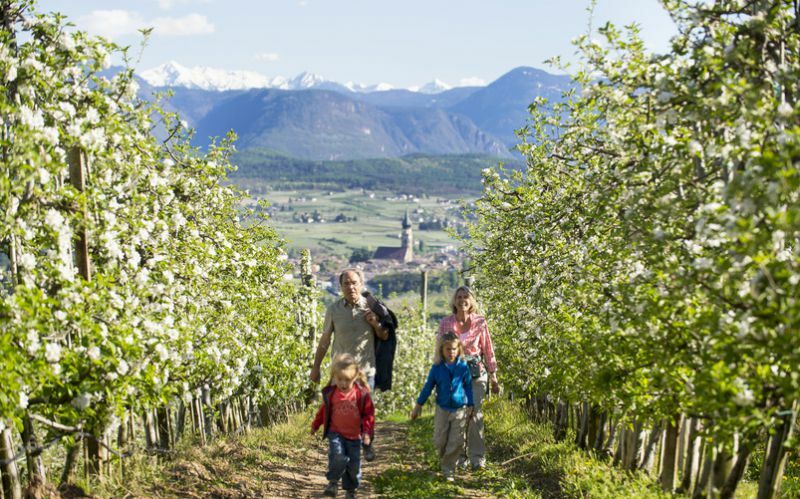 Walk along flat and gentle paths, down traditional promenades, through fruit orchards and vineyards and along the calmly flowing watercourses. 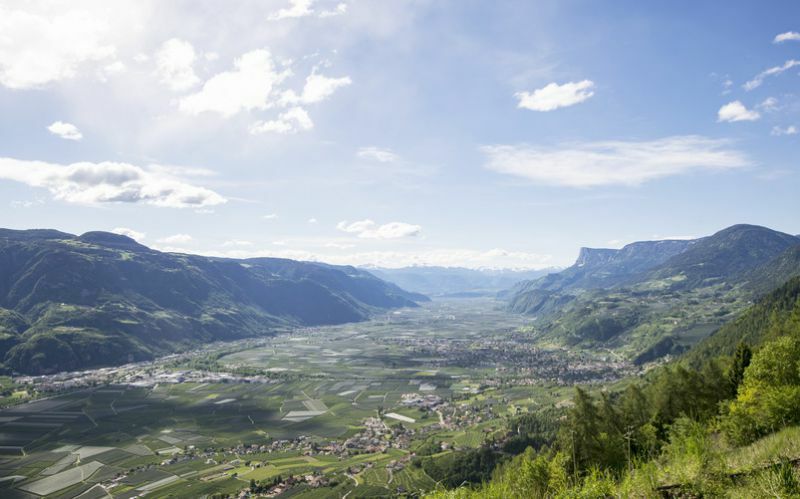 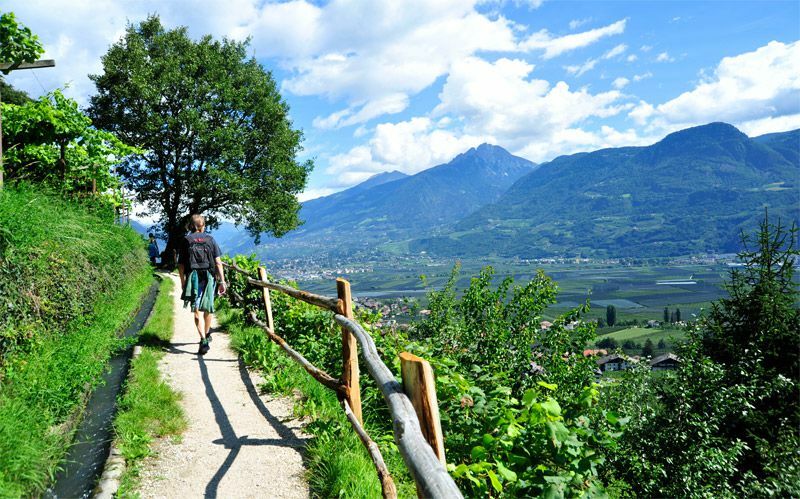 One of the many attractions of South Tyrol: easy walks along the valley floor, or over the terraces of the lower hills up to the higher pasturelands. 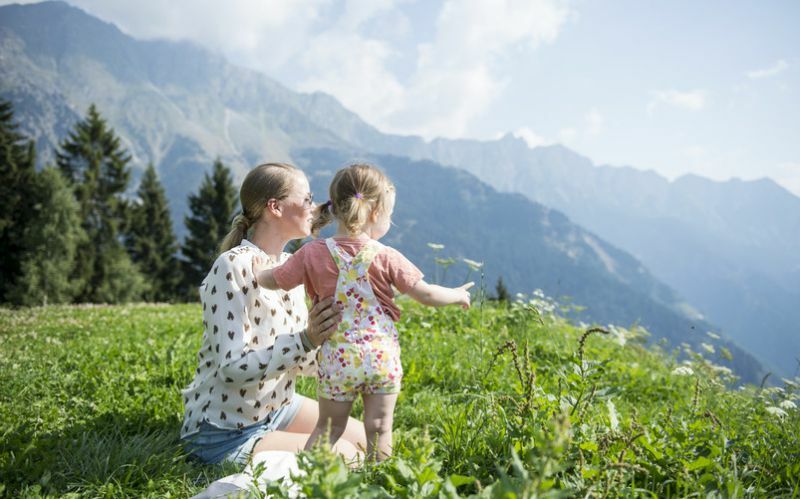 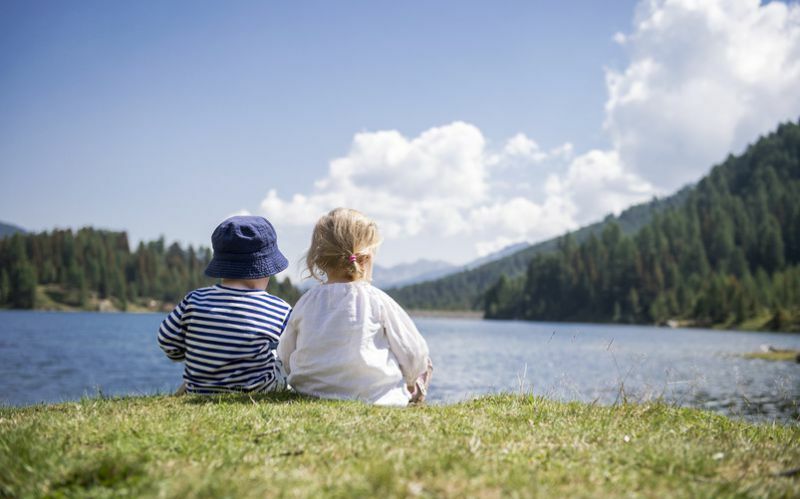 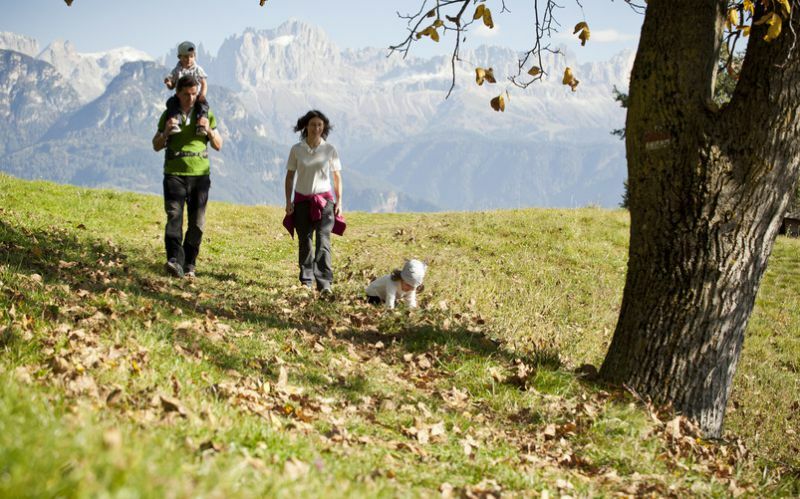 No problem in South Tyrol’s beautiful mountain world: we can offer suggestions for outings with pushchairs and with small children who just want to have fun in the great outdoors.